Call or fill out your details below. We're open for inspection 24 hours a day. Secure your event with us and receive a case of French champagne and an overnight sleepover. T&C's apply. 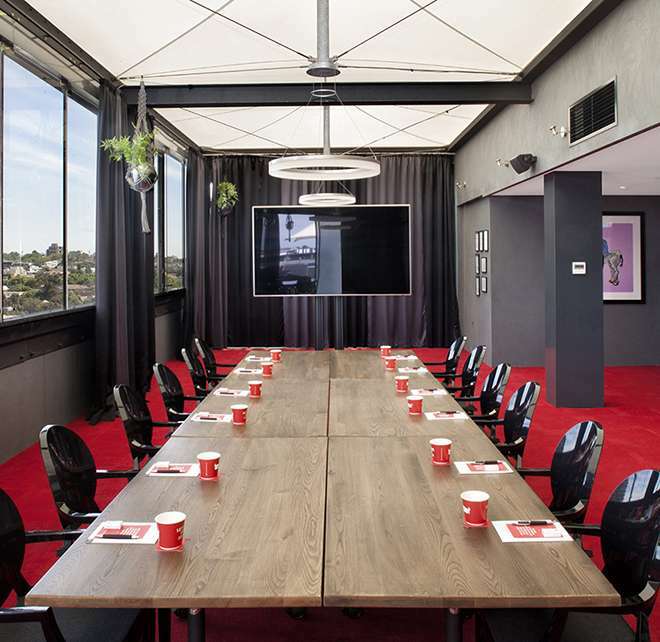 With sweeping views of Port Phillip Bay and the Melbourne CDB skyline, The Cullen on Prahran’s Commercial Road is the perfect place for powerful & productive meetings and conferencing. We're delighted to offer you and your closest clan 15% off the best flexible rate to anyone holding or attending a wedding at The Olsen, The Cullen or The Blackman. Simply enter the promotional code WEDDING for you and your guests when booking. ​​A dedicated team of event coordinators to take your event from an idea to reality. With state-of-the-art technologies, drenched in natural light. Make a night of it. 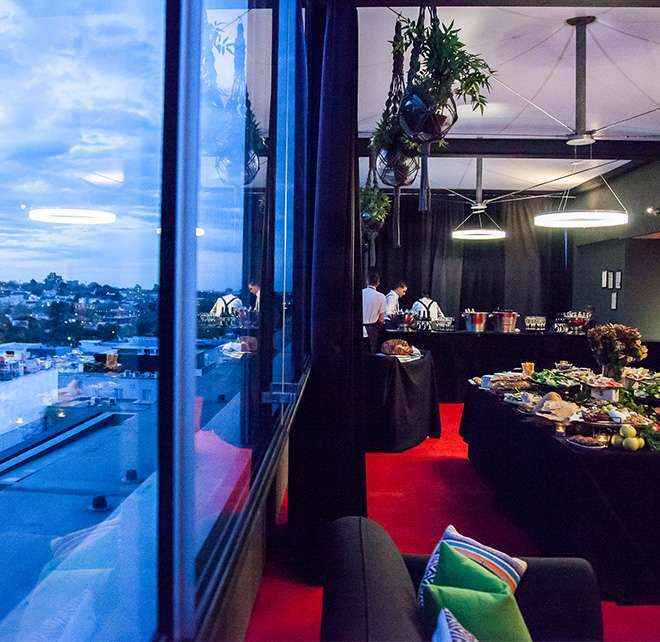 Book yourself and your guests into The Cullen when hosting a multi-day event. ​WiFi, data projectors and screens available. 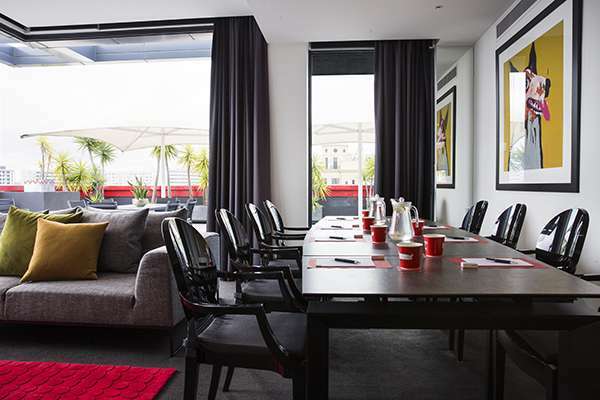 ​From a small intimate meeting to larger lavish affairs catering for 2 to 70 people. The Cullen boasts three Melbourne conference venues - each of which are very unique in taste: Lady Luck and Growler Penthouses, along with the very cool Cullen Rooftop. 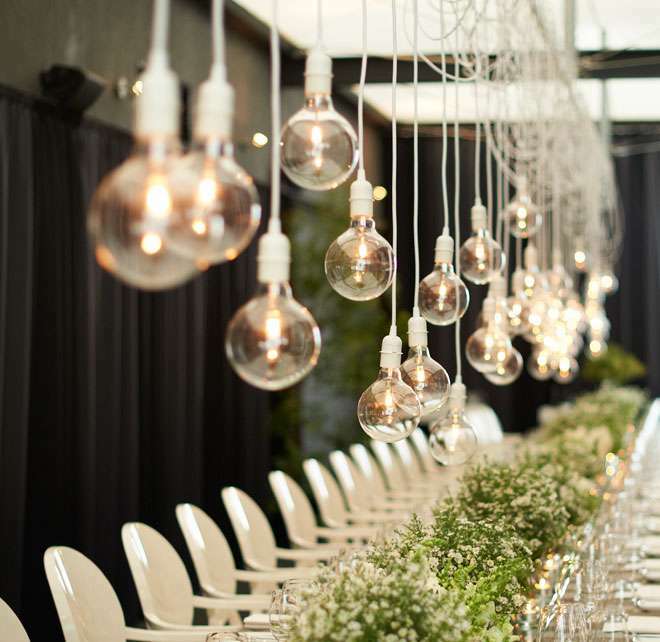 Sitting boldly in the eclectic suburb of Prahran and ideally positioned to host edgy & vibrant events, we can help you realise your wildest special event dreams. Dare to be different. When the working day is done, kick back at one of the exciting ground floor bar and restaurants or choose from a myriad of local Melbourne hotspots. A residential conferencing dream, sleep over in Art Series Signature Bedding and be surrounded by the boutique luxury you and your colleagues deserve. At over 120 square metres, versatility is its virtue. 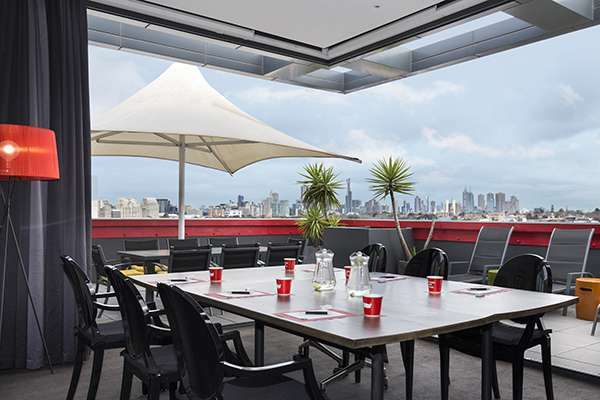 The Cullen Rooftop is the most unique and inspiring Melbourne conference venue on offer. Ideal for meetings, conferences, fashion shows and bespoke special events, this space can hold up to 70 guests cocktail style. 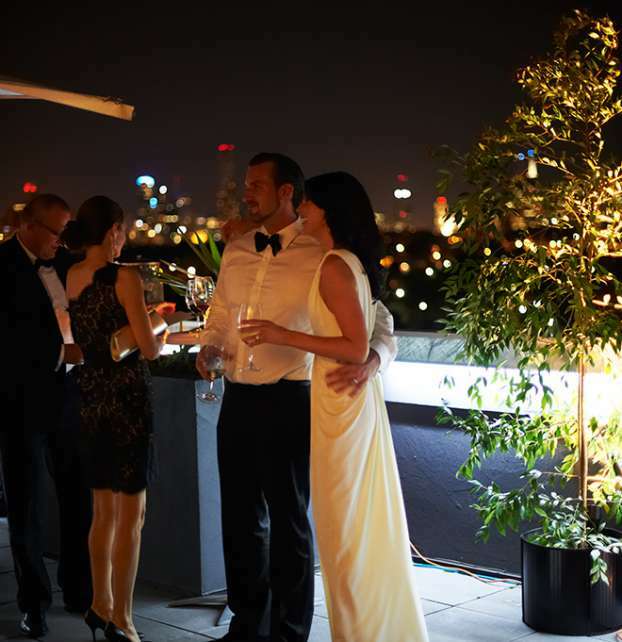 Located on the top floor of the hotel and appointed with plush furnishings and state-of-the-art facilities, Lady Luck Penthouse offers over 110 square metres to spread out the celebrations. With lashings of artwork full of striking colours, Growler’s 134 square metres sits slightly larger than its neighbour. 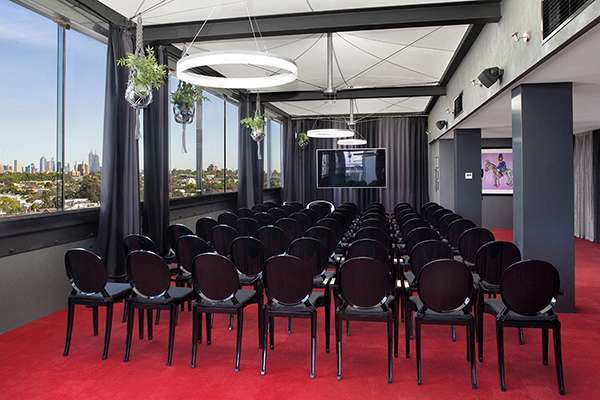 Ideal for boutique events such as brainstorming sessions or fashion showings, this space is sure to inspire.